This article will figure out some of the best free Android radio apps which will help you to listen radio online and offline whenever you are in the mood of listening some music. Today, there are numerous of ways to listen to music and one of the ways is downloading best free Android radio apps, however youth today usually love to manage their own playlist and play-order, but sometimes it gets too boring to listen to the same playlist and managing the play order and then what strikes is just to listen to music and let it go. This can be done with the help of FM Radio. In today’s world, every two out of three people use a smartphone that has a built-in app for FM Radio. However, If this built-in feature is not present on your phone, we have some best free Android radio apps for you. Here are some of the best free android radio apps listed below that will help you to refresh your mood with the number of different songs other than those boring playlists. 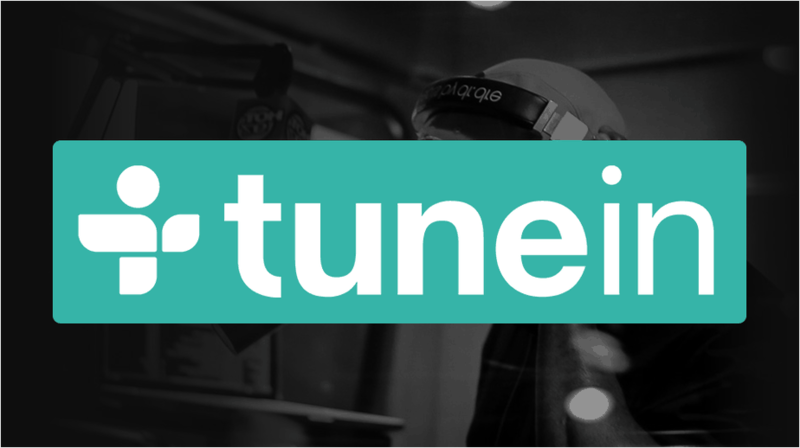 TuneIn is the best free Android apps if you love to listen to the radio. TuneIn App offers more than 10,000 live radio stations from different parts of the world and also offers two million podcasts from every continent.You can browse radio stations from different categories listed in the app such as music, news, sports, location and many more.There are two versions of this app – Free and Pro. Pro version has a feature that lets you record everything you love from the app. You can also search your favorite radio station in the search bar from all over the world. In TuneIn App, you can also add more than one radio station in your Favorite list. Pandora Music is one of the most popular best free Android radio apps among the youth. This app allows you to you create your personalized station around your favorite artist, genre and even favorite song. You can just enter the name of a song or artist and can create your own favorite station. Not one or two, but you can create more than hundred personalized stations in this app. The free version of this app is ad-supported. For an ad-free version, you just need to sign up for the Pandora one($3.99 per month or $36 per year) and then you can enjoy a personalized radio completely. PCRadio is another amazing app for streaming music of your choice online. This app provides hundreds of radio stations with different genres like Anime, Dance, Electro, Pop, Rock etc. In Radio Online, you can listen to songs with Internet-hosted stations as well as FM stations. You can enjoy music with two different features in the same app. Similar to other radio apps, you can add your favorite songs in the Favorite list and access them whenever you wish to lighten your mood. Another great feature of this app is even on the low-speed internet, you can listen to songs of high quality. Likewise, other apps this app also offers two versions – Free and Pro. Pro version provides some additional features like recording, setting the timer and removing the ads. 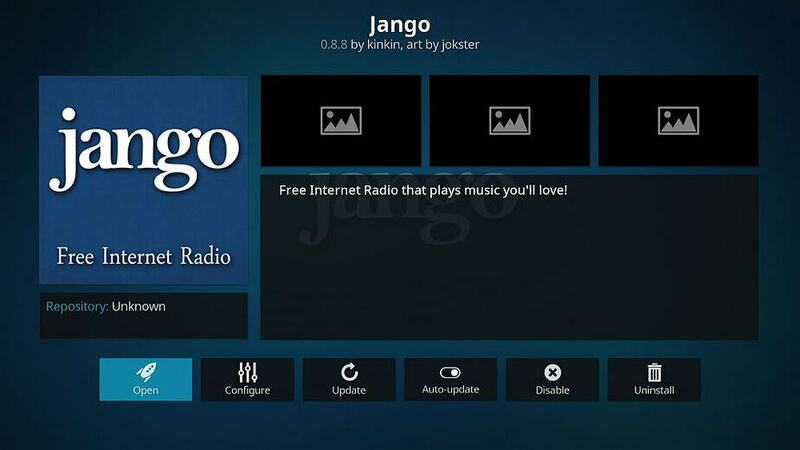 Jango provides free internet radio, fewer ads and a vast variety of songs similar to Pandora. You can enter the name of the artists, band or songs you want to listen, and create your own favorite station likewise all the other apps. This app also provides tuning into hundreds of stations. You can skip, pause, and customize your stations. Jango provides songs in different interesting categories like Love songs, Latest Top Hundred Songs, Pop songs etc. This is another amazing Android app that offers hundreds of variety of songs in different categories of genres, similar to Pandora and TuneIn app. There are different genres present in this app like songs of the 60s, 70s, 90s, Pop, Love, Latest etc. Sky.Fm offers to stream music in the background and operates the station from the lock screen or external controls. We have listed some best Free Android radio apps that will help you to listen to songs of different genres in a single app. Now no more listening to the same boring playlist. If you wish to add some more interesting best free Android radio apps, feel free to mention it in the comments below. I am listening to Sky.FM for many years. I cant help but saying this is one of the best free radio app I have enjoyed so far as it is quite easy to use and offers stable connectivity. Though you will find some banner ads in the free version but that doesn’t ruin the fun.